These Neodymium Magnets are made of the strongest magnetic material (NdFeB) available in the world! Strength N52! 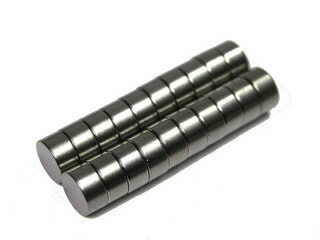 These magnets are ideally suited for magnetic locks, model making or magnetic therapy. You get 20 pieces each purchase.